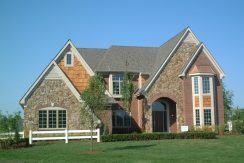 Just as the building trade has been passed from our generation to the next in the Babcock family, your home will be enjoyed by future generation of your family. 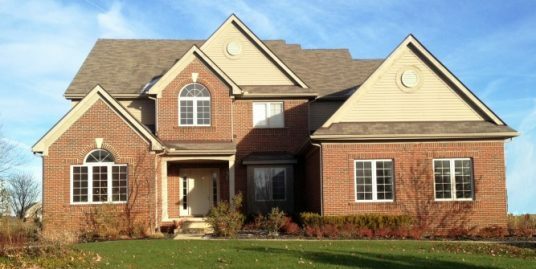 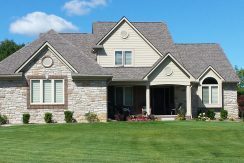 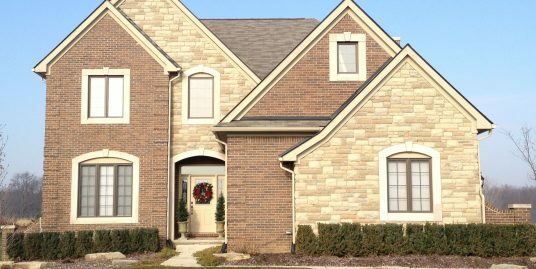 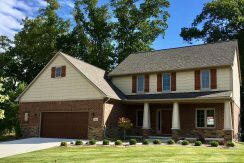 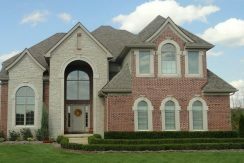 Having built homes in southeast Michigan for more then 80 years, the Babcock family is well-known and highly respected. 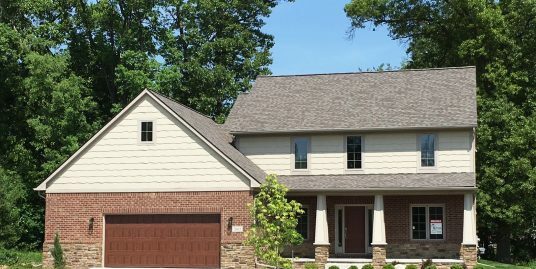 Total dedication to customer service is what led John Babcock, owner of Babcock Homes, to establish this firm and carry out the family tradition and excellence.